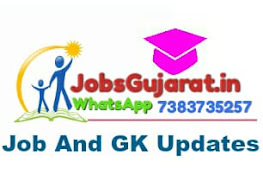 Gujarat Agricultural University (GAU) SAU Gujarat published Latest Recruitment Notification for Jr. Clerk for 257 posts. Interested & Eligible candidates can apply for this recruitment by online mode at below mentioned link.